YouTube is now warning users that they may see a significant drop in their subscriber count, following the company’s mandate to remove spam accounts. 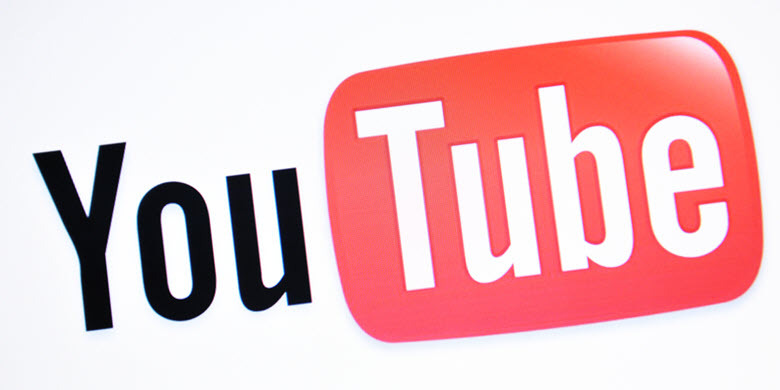 YouTube began it’s purge on December 13th, according to an announcement released by the company. Furthermore, a YouTube representative explained that the highly-popular media company’s efforts to remove spam accounts was done to ensure users that they are building an authentic community. YouTube will regularly review important SEO metrics such as watch time since many spammers do not actively engage with YouTube content. Channels that experience having their spam subscribers removed will receive a notification that can be seen in Classic Creator Studio or YouTube Studio. If a channel falls below the 1000 subscriber threshold for YouTube Partner Program (YPP) as a result of this purge, they will subsequently be removed from the program. The effects of this announcement may be bitter-sweet for many YouTubers. However, if you have built an entirely organic audience, this purge shouldn’t affect you in any way. However, the entire purpose of YouTube spam accounts is to make some channels appear more popular than they actually are. For this reason, there is a high chance that many YouTubers are negatively affected by this news, especially if they knowingly participated in spammy tactics to grow their channels. To learn more about what this news means for you, click here to review YouTube’s official announcement.